E-cigarette giant Juul is reportedly developing a product for sale overseas that produces a larger vapor cloud and uses less nicotine. However, more vapor could also increase the rate of absorption of nicotine in a user’s body, reported The New York Times. Juul spokesman Joshua Raffel did not confirm TheNYT’s scoop on the reported product in development. “We are always looking to create products that help adult smokers switch from combustible cigarettes and limit appeal to youth,” Raffel said, according to TheNYT. A Juul spokesperson did not respond to The Daily Caller News Foundation’s request for comment at the time of publication. 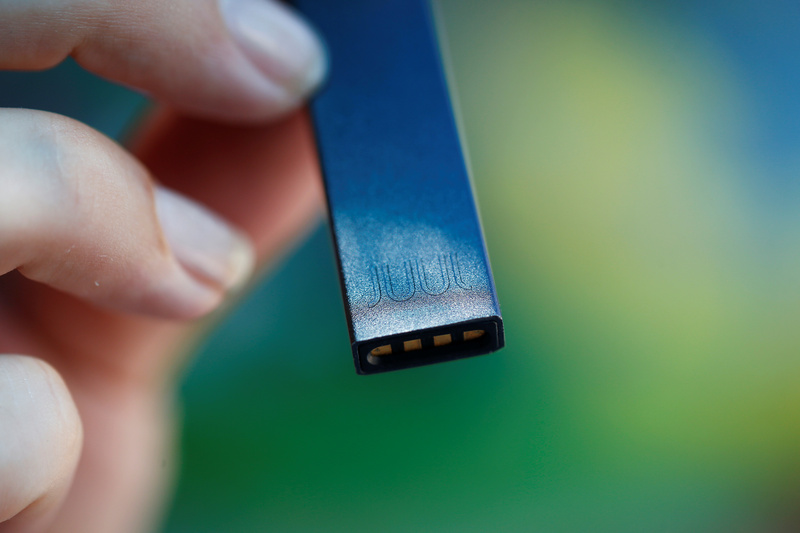 The U.S. Food and Drug Administration (FDA) had investigated Juul for allegedly marketing its products to minors, many of whom picked up Juuls because their minimal vapor can be easily hidden. Juul’s new products will be marketed in countries other than the U.S., according to TheNYT. Juul wants to expand to the European Union, and its products are already available in the United Kingdom. 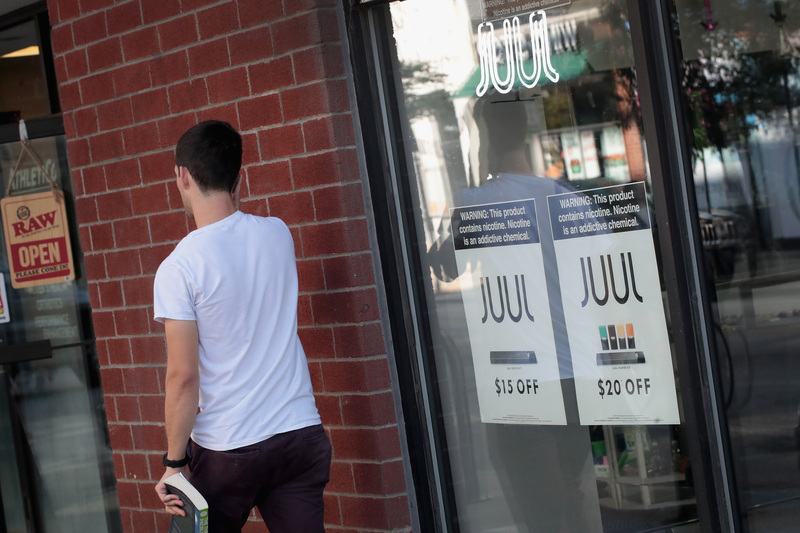 The U.K. caps e-cigarette nicotine levels at 20 milligrams per milliliter of fluid, which is “about a third of the amount in the most popular American Juul pod,” TheNYT reported. Academic physician Neal Benowitz, a nationally respected expert on nicotine addiction, told TheNYT the reported Juul product could help smokers quit. Juul’s Nov. 13 announcement that it would temporarily stop selling several flavors of its e-cigarette pods in the U.S. came after rumors of a proposal from the FDA to crack down on underage usage of nicotine products manufactured by Juul and other companies, including Altria and R.J. Reynolds. The FDA proposed policies to limit underage access to Juul products the same week the FDA announced a “dramatic” uptick in middle and high school students who reported being current e-cigarette users in 2018.